Most awaited festival in India that fills the life of an individual with loads of colours and happiness. Holi is basically a North Indian festival that is being celebrated in all over the world where Indian community resides. In India, different states celebrate it in its very own way. North Indian has their own way to celebrate Holi and distribute sweets and Namkins on this day. Holi in Himachal Pradesh is very much celebrated in the same manner as North Indians do. One Day before Holi celebration, people light bonfires to represent the symbol of victory of good over evil. This is called as Holika. Most interesting fact about Holi in Himachal Pradesh is that loads of people gather at the holy Shrine of Ponta Sahib in Sirmour district on the bank of Yamuna to play Holi with each other and to present their respect and love towards Yamuna Nadi. The Shrine in Himachal Pradesh has great respect and regards, and people even have great faith in it. Local himachally culture has chosen the auspicious day of Holi to seek the divine blessing. Holi in Kullu is marked where people mix snow with colours to color others, it is being called as Ice-Holi. 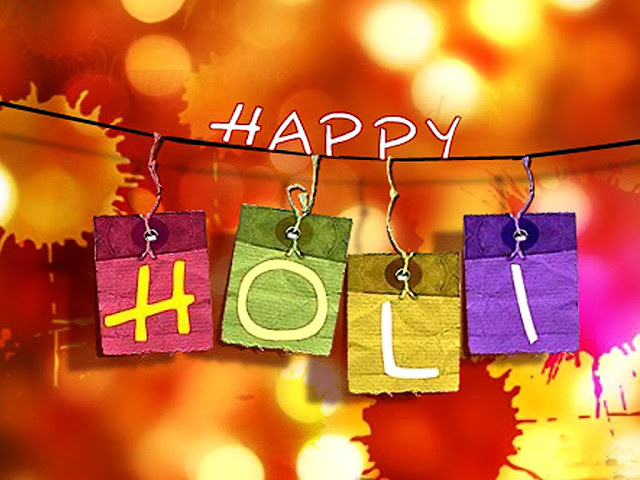 Regarding Snow-Holi, the World famous Slang Pass has witnessed the main Holi celebration in the country with heavy snowfall. How to Reach to Chail?